I am feeling a bit defeated today!!! Things are just not going my way today!! The morning started off great, but as we head into the afternoon things are progressing into an extremely overwhelming day. 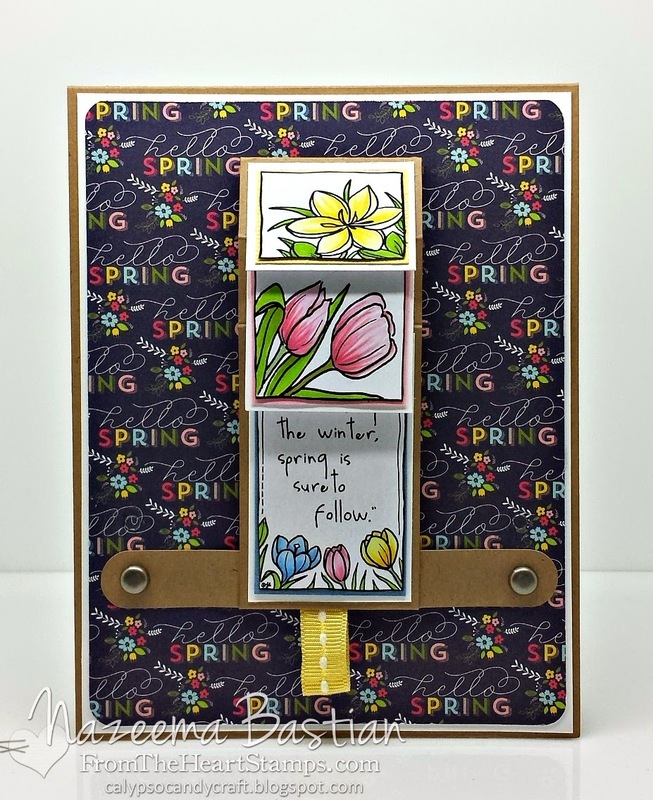 So while I have 3 more posts to write, I am jumping on to share a card I made using April's SOTM: Spring Medley from; From The Heart. I really love these block images and while you can color and display as is, I wanted to do something different. So I edited and resized the images a bit. so that I could use them on my waterfall card. Just love making interactive cards. This image fits this multi-folded card perfectly. I also had to use these beautiful papers from American Crafts. So don't forget that this is a progressive challenge. If you missed out, you can still play along with the challenge by purchasing the image. Then you can enter the challenge and receive next month’s digi free. OR if you spend $10 in the From The Heart Stamps store this month, you can enter code TULIPS to receive as Spring Medley a free gift. You have til the end of the month to enter!!! 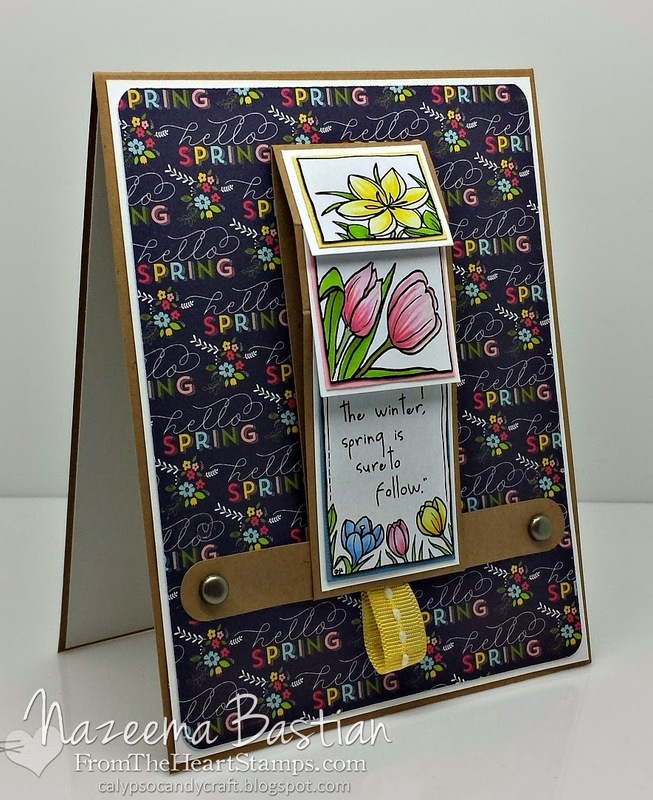 A wonderful Spring waterfall card. Thank you for sharing it with us at TioT's this time. Hi Tricia!! Thank you for coming by and visiting and for your very sweet compliment. When I visited all the post you had mentioned, I had to chuckle, since I didn't realize how often I use that die!! LOL Yes, it is a Spellbinder. 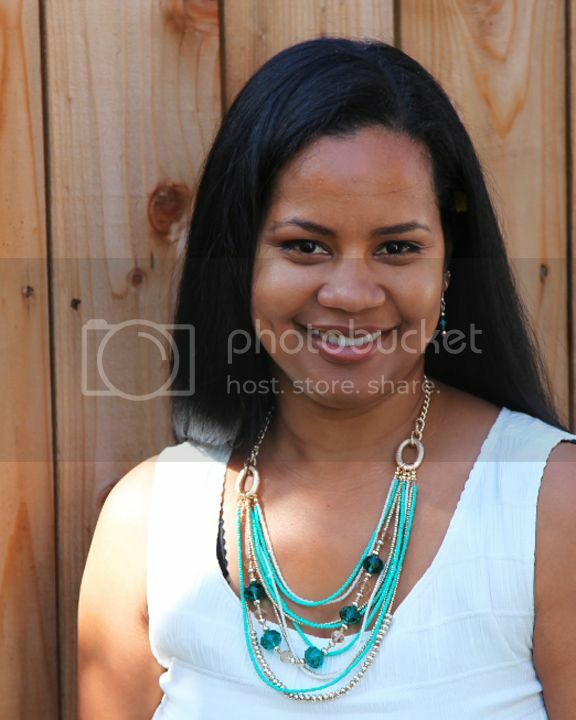 It's Floral Ovals S4-356 and looks to be one of my very favorites!!! :) Thanks again for stopping by today and I hope you will visit again!! Your waterfall card is gorgeous-I love how bright and beautiful those flowers look. Love the image and design Calypso, must try a waterfall layout! Stunning DP, this is amazing, Calypso !! Wonderful waterfall card. Totally like that technique. I've never tried it but I should do it.